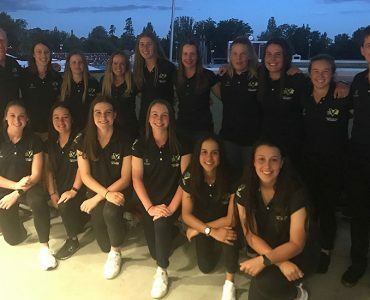 Cricket Victoria has today announced the final Under-15 and Under-18 Female Victoria Country and Metro squads selected ahead of the 2018-19 National Championships. 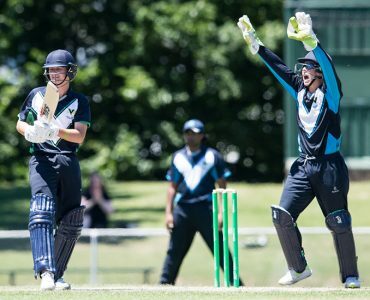 Cricket Victoria has announced the final 13-man Country and Metro squads who will compete at this year’s Under-17 National Championships in Mackay and Brisbane, Queensland. 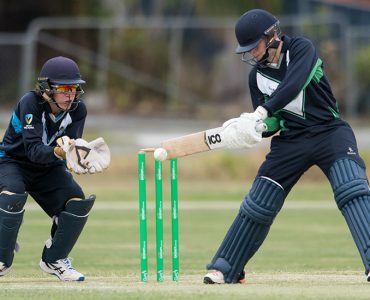 Cricket Victoria has today announced the male Under-15 Victorian Country and Metro squads ahead of the Under-15 National Championships next February. 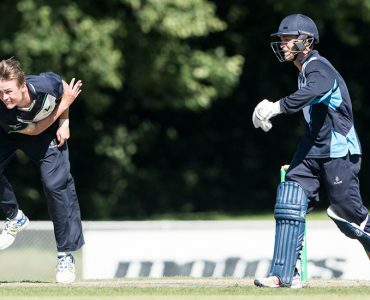 Cricket Victoria has today announced two 30-player Country and Metro trial squads that will train throughout winter at the CitiPower Centre at Junction Oval in the lead up to this year’s Under-19 National Championships in Adelaide. 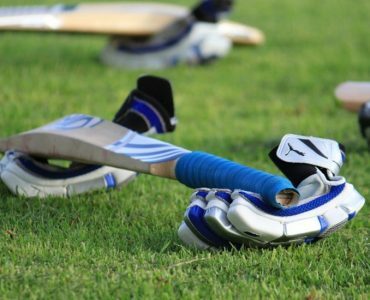 Cricket Victoria has today announced the Under-15 and Under-18 Female Country and Metro training squads ahead of the 2018-19 season. 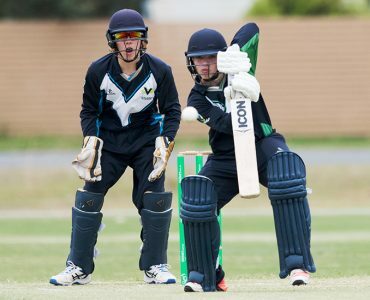 Cricket Victoria has today announced the Under-17 Country and Metro trial squads ahead of the 2018-19 cricket season.